The US is seeing its role in Latin America increasingly challenged, as the 33 member states of CELAC (the Community of Latin American and Caribbean States) vehemently rejected North American intervention in the continent, and particularly the US-led blockade of Cuba and recently enacted sanctions against Venezuela. The comments were part of the "Belen Declaration," approved during the CELAC's third annual presidential summit, held on January 28th and 29th in Belen, Costa Rica. Formed in 2011, the CELAC was a political initiative proposed by former Venezuelan President, Hugo Chavez, who aimed to reconstruct Simon Bolivar's dream of a united Latin American continent. "We reiterate our most profound rejection of the implementation of all coercive and unilateral measures and once more call on the US to end the economic, commercial and financial blockade which it has imposed on its sister nation for over five decades," reads the 22 page document. The declaration includes 94 different points and is characterised by an emphasis on regional cooperation, social inclusion, the sovereignty and right to self determination of member states, as well as a commitment to tackling poverty and inequality. Other points of action include an effort to generate sustainable models of production and consumption, the promotion of regional energy integration and to construct bilateral ties with other regional organisations, and particularly with the BRICS, (Brazil, Russia, India, China and South Africa), the African Union and the League of Arab States. The declaration also cites "South-South" cooperation as vital for regional development. "We came with the spirit of the Liberator, Simon Bolivar's men and children, we came with his flag, the flag of unity," said Chavez's successor and current Venezuelan Head of State, Nicolas Maduro, who hailed the document as a "historic" declaration which represents a transcendental moment in the continent's independence. "The Liberator foresaw the centuries that lay ahead and he sought the time to bring about unity between us. He said that this time had to be demarcated through legal mechanisms and 200 years later, it has fallen on this generation to carry this through,"
The CELAC is the first time than 33 countries in Latin America and the Caribbean have been united in a regional organisation without the presence of the US and Canada. 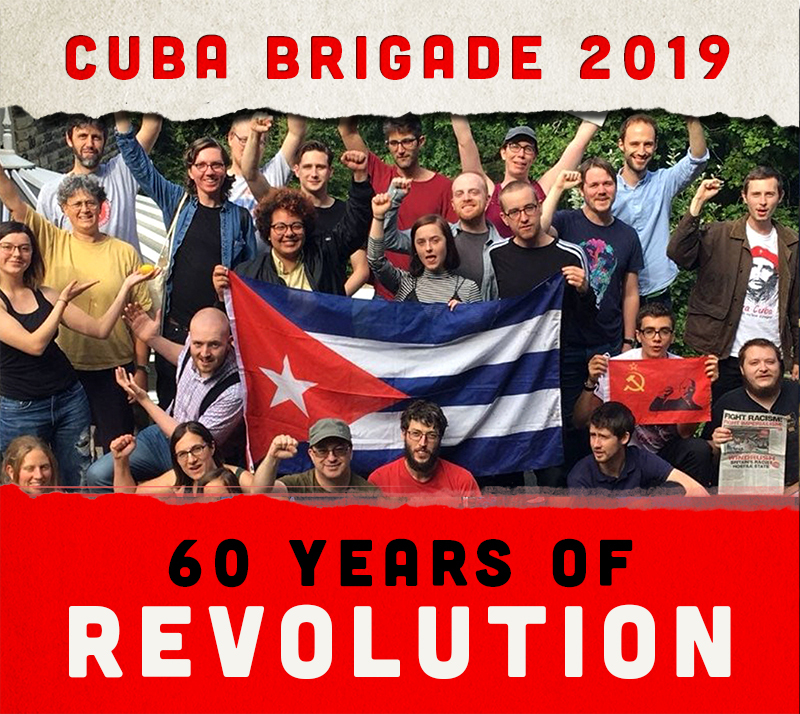 The organisation brings together governments' from differing and even conflicting ideological orientations, including the rightwing governments' of Mexico and Colombia and the socialist administrations in Venezuela and Bolivia. "Beyond ideological borders and the politics that separate us, there is a diverse America...(the strength of CELAC) is to have achieved unity in diversity, based on respect, solidarity and helping each other in the joint construction of Latin America and the Caribbean," said Maduro. During the summit, the Pro-Tempore presidency of the organisation was officially passed over from Costa Rica to Rafael Correa of Ecuador, who applauded Venezuela and Nicaragua's initiative to have US colony, Puerto Rico, occupy a seat at CELAC's next summit. He stated that the action would "demonstrate that America is a region free of colonialism". "CELAC must play a protagonistic role in accompanying the process of decolonisation in the Latin American and Caribbean region. In general, it should be the "go to" organisation for the resolution of conflicts or long standing issues which affect the countries in the region," stated the Ecuadorean president. The Belen Document goes on to stress member states' commitment nuclear disarmament in Latin American and its support for the ongoing peace talks in Colombia, currently in the midst of an attempt to bring its more than 50 year civil war to an end. It also expressed solidarity with CARICOM's initiative to form a Reparations Commission for Caribbean countries affected by slavery and Argentina's plight against the vulture funds. With the exception of the French Caribbean islands, the United States has directly and indirectly intervened or occupied all Latin American and Caribbean countries since the early 19th Century. More recent examples include support for attempted coups against the leftist governments of Venezuela (2002), Ecuador (2010) and Bolivia (2008), as well as for the successful coups against Manuel Zelaya in Honduras in 2009 and Fernando Lugo, the leftist "Priest of Paraguay" in 2012. "We are in the era of our America, of our Latin-Caribbean America. After 200 years searching for our path, we have found it," declared Maduro.